Christmas Tree and Presents Photoshop Pattern Pack - Free Photoshop Brushes at Brusheezy! In need of some Christmas time patterns for your upcoming holiday designs? Look no further, because we are announcing the new Christmas Tree and Presents Photoshop Pattern Pack! 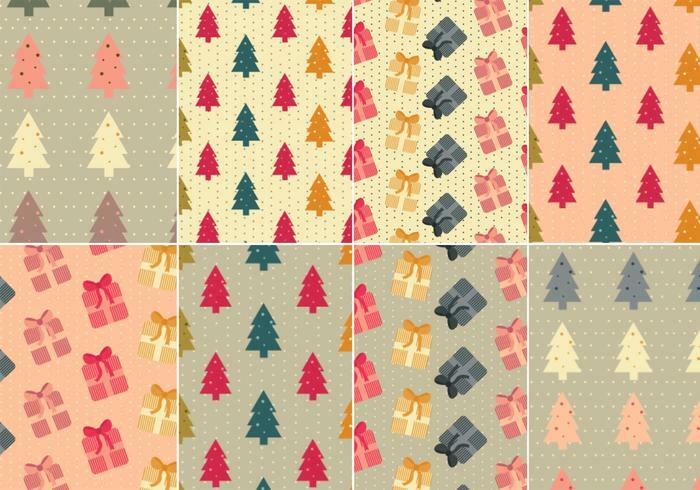 Included in this pattern pack are eight different Christmas Photoshop patterns decorated with Christmas trees and Christmas gifts - the perfect download! Head over to Vecteezy for the vector pack and download the <a href="http://www.vecteezy.com/Holiday-Seasonal/38353-Christmas-Tree-and-Presents-Vector-Pattern-Pack/premium">Christmas Tree and Present Vector Pattern Pack</a>!